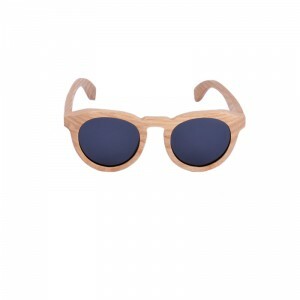 These feminine, oval frames feature oak’s strong, natural grain that are sure to impress. 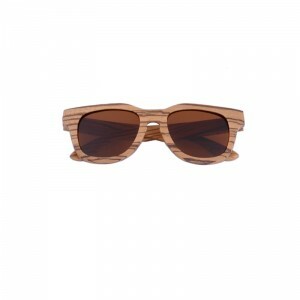 With a lens shape suitable for almost any face, these wooden sunglass frames can fit perfectly into any woman’s everyday wardrobe. Classically styled large, round frames evoke starlets of bygone eras who set trends that stay strong today. The oak used to make these frames is strong, durable and cool under pressure. 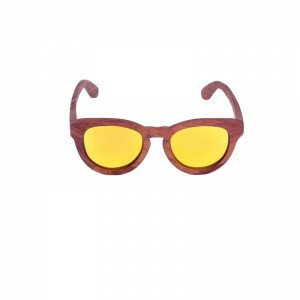 These all-wood frames are held together with stainless steel spring hinges, so these wooden sunglasses can stand up to whatever adventures are thrown at them. 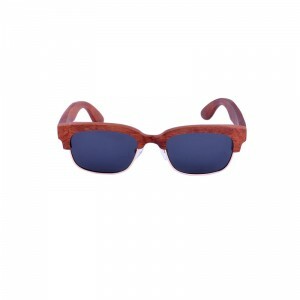 With The Chestnut, you’ll get a thicker frame than our other similar styles. 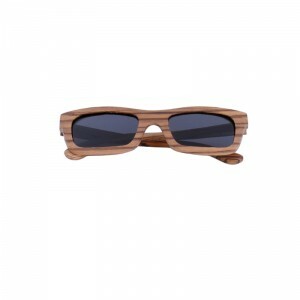 These bamboo frames feature a subtle, wood-grain pattern. Handmade and styled by nature, The Chestnut features natural speckles and swirls of bamboo that are sure to suit any look. The bamboo used to make these frames is flexible and tough. 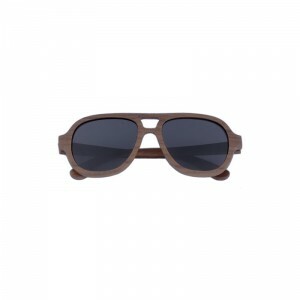 These all-wood frames are held together with stainless steel spring hinges, so these wood sunglasses can stand up to whatever adventures are thrown at them. The polarized lenses in these frames provide an extra level of protection that filters out glare and harmful UV rays from the sun. The prominent bridge of The Deacon introduces a natural, flowing curve reminiscent of an eagle spreading his wings. 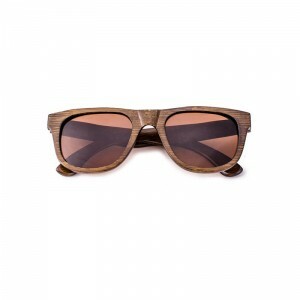 The Deacon’s thick temples provide ample real estate to show off the striking pattern of zebra wood. Comfortable, cool and classic, The Deacon would fit perfectly into anybody’s wardrobe. 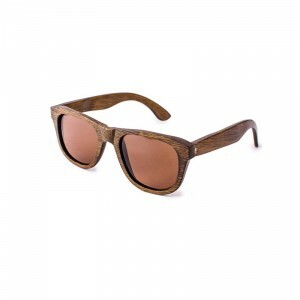 The zebra wood used to make these frames is strong, durable and cool under pressure. The all-wood frame are held together with stainless steel spring hinges, so these wood sunglasses can stand up to whatever adventures are thrown at them. The large frames of The Pelican are a definite fit for those with larger or longer faces. 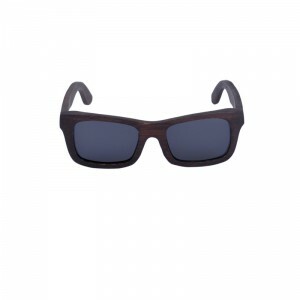 Durable, all-bamboo construction means these glasses can take a beating and still look good. Strong and flexible bamboo has long been used in everything from decoration to construction for years. 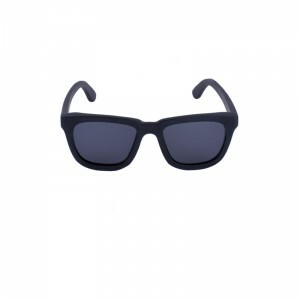 These frames come in a deep black that will suit many styles. 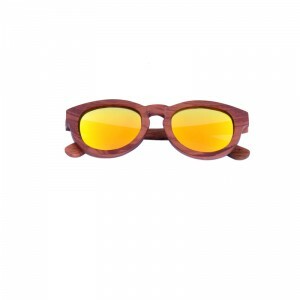 These all-wood frames are held together with stainless steel spring hinges, so these wood sunglasses can stand up to whatever adventures are thrown at them. A bold look since they were first used by pilots nearly a century ago, the Aviator style of sunglasses are a force of nature. Developed to keep the sun out of pilots’ eyes after World War I, Aviator sunglasses were born cool and stay cool to this day. 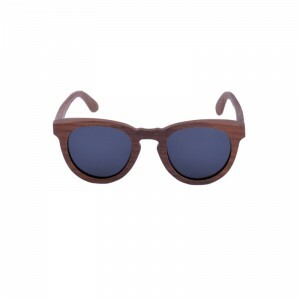 Ziba Wood’s all-black walnut frames feature a double bridge that securely connects the lenses and a familiar, comfortable shape that provides all-day comfort. The Pilots are a staggering departure from the worn-out all-metal Aviators that can be picked up at any corner gas station. 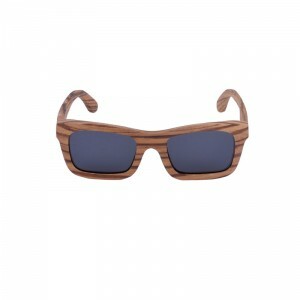 These unique, all-wood sunglasses provide a stunning shift in style that brings a past generation’s go-to shades into the internet age. With a distinctive and classy bridge, The Preston sets itself apart. The black walnut wood used in The Preston looks almost like chocolate — smooth shifts in color and tone mean the natural wood construction of these frames will be unmistakable. 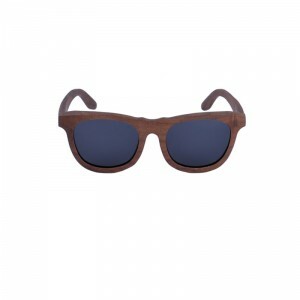 There’s no replicating the natural beauty of wood and The Preston makes that even more clear. 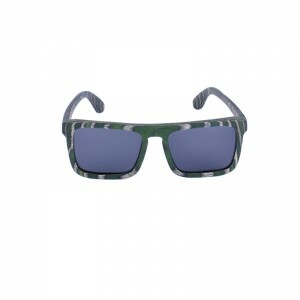 With The Timber, you’ll get a thicker frame than our other similar styles. 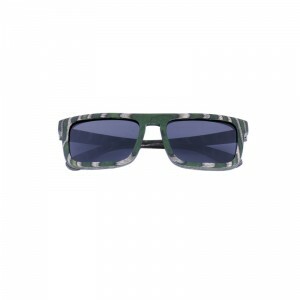 These zebra wood frames feature extremely distinctive stripes reminiscent of the great beast that roams the African savanna. Handmade and styled by nature, The Timber features natural speckles and stripes of zebra wood that are sure to stand out. The zebra wood used to make these frames is strong, durable and cool under pressure. The all-wood frames are held together with stainless steel spring hinges, so these wood sunglasses can stand up to whatever adventures are thrown at them.